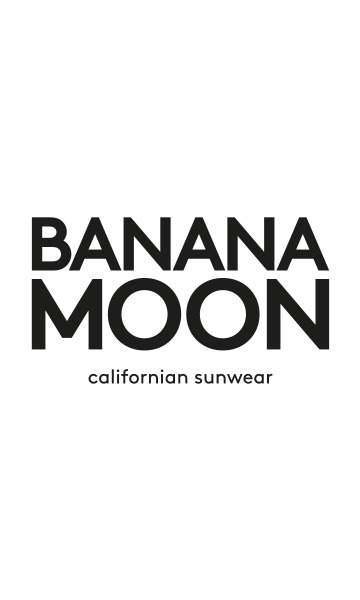 SOLOR TROPISUN women's bikini top from the Banana Moon summer 2018 collection. Dare to wear feminine style with the plunging V trikini! It has cups and ties at the back and around the neck. Everything is focussed on that neckline, an orange and fuchsia printed ruffle adds a fantasy touch to this trikini. The warm-toned tropical print shows off your tan. Take a look at this bikini in turquoise too!